Tesla has a history of proving its doubters wrong, but over the last few months, the automaker has faced a number of challenges. From missed production targets to questions about its financial health, Tesla may be at an inflection point. Whether Tesla can overcome recent challenges could determine if 2018 sets the stage for another improbable triumph or raise serious questions about the company's future. Tesla has a history of beating the odds. CEO Elon Musk has said he believed the company had around a 10% chance of success when it was founded in 2003. Since then, the company has won awards for its vehicles, built an enthusiastic fanbase, and watched its market capitalization approach and temporarily top those of General Motors, Ford, and Fiat-Chrysler. 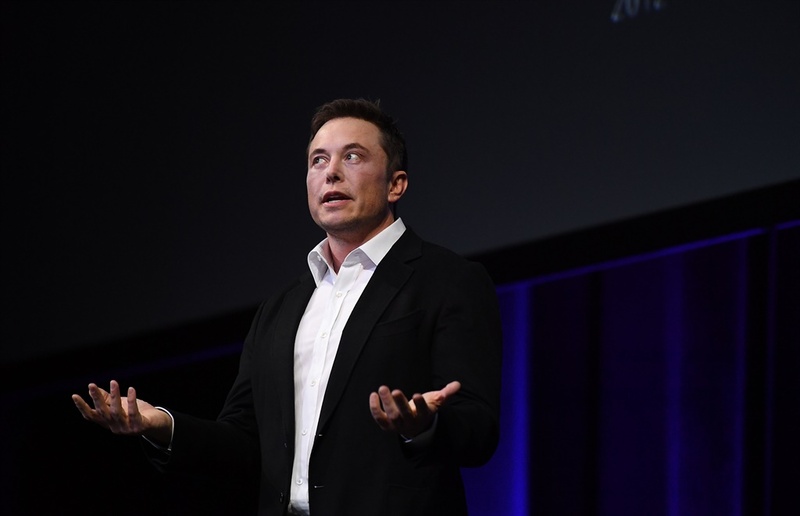 Part of the company's success can be attributed to Musk's rare gift for storytelling. Since taking over as the company's chief executive in 2008, he's outlined a vision for the company that extends beyond selling cars to transforming global energy grids. Investors have bought that story, which is why the company has been able to raise money without much difficulty despite posting consistent deficits. But that story has taken a hit in recent months as the company has faced concerns over its finances, ability to build cars at scale, and public comments attributed to Musk and Tesla. 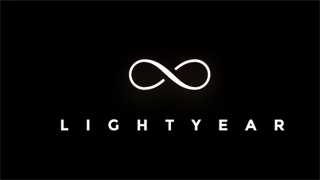 Now, the company is at an inflection point. 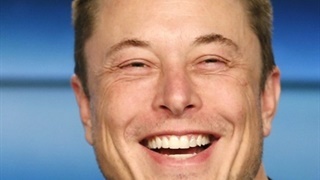 Elon Musk says the company will be profitable by the end of the third quarter and won't have to raise money for the rest of the year. Some analysts and investors disagree with him. Whether Musk lives up to his assertion could determine whether 2018 sets the stage for another improbable triumph or raise serious questions about the company's future. 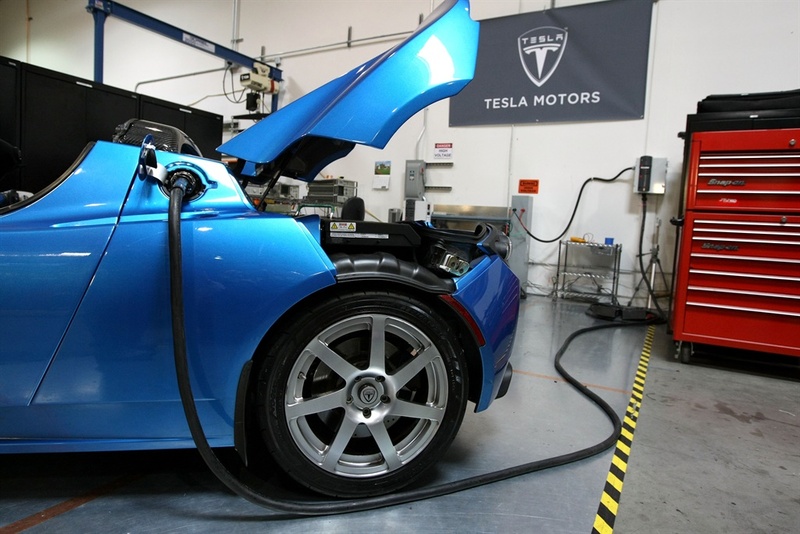 According to Fortune, Tesla paid RedLock over $3,000 (R36,200) as part of its bug bounty program, which rewards people who find vulnerabilities in the company's products or services that could be exploited by hackers. In March, Tesla issued the largest recall in its history. The recall involved power-steering systems in 123,000 Model S sedans. 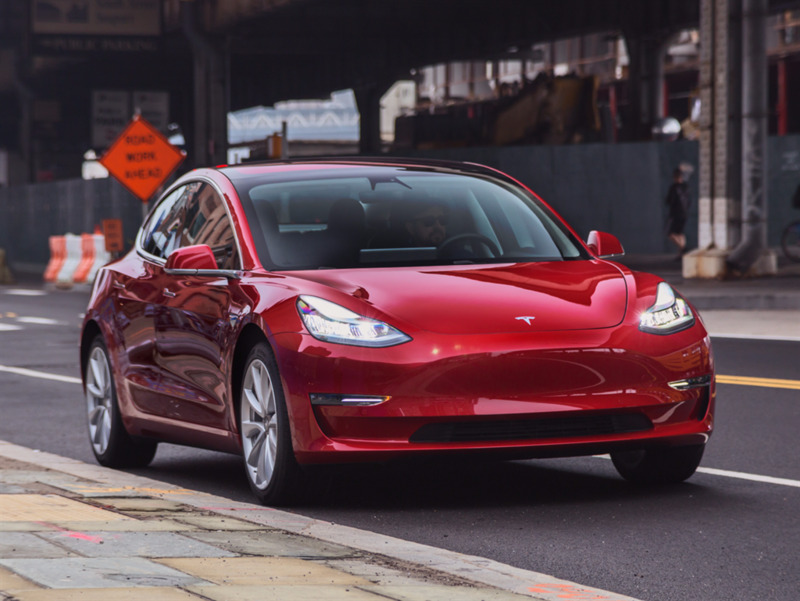 Tesla said five bolts responsible for holding the power-steering motor in place could corrode, break, or come loose, which could result in the loss of power steering. But the company also said the problem was rare and most likely to happen in colder areas that use a specific kind of salt to lessen the amount of ice and snow on the road. 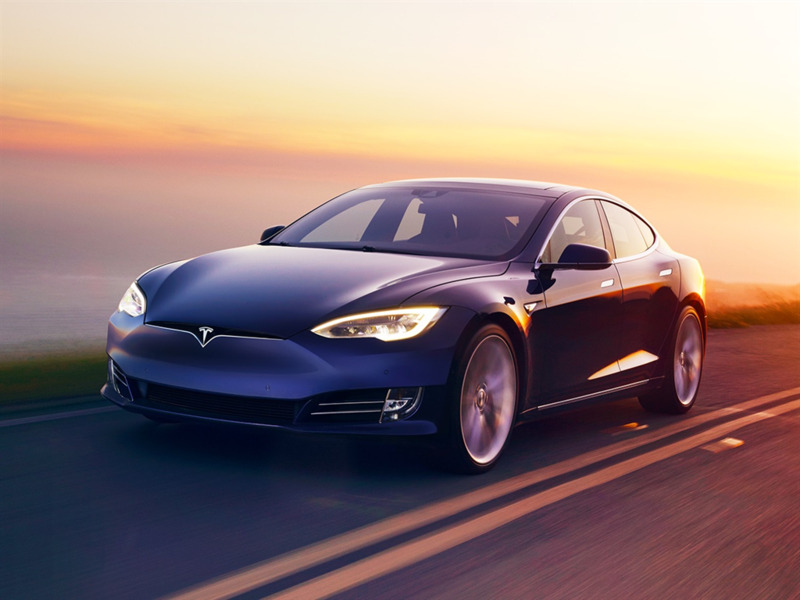 According to Tesla, the problem was only relevant to Model S vehicles built before April 2016 and had affected just 0.02% of Model S vehicles at the time the recall was announced. It can take 12-24 months for the NTSB to release a report about an investigation, and the agency doesn't like outside parties to release information that hasn't been approved by the agency. As a result, Tesla is no longer a party to the agency's investigation, though it will continue to assist the agency. Each side disagreed over who ended Tesla's party status. 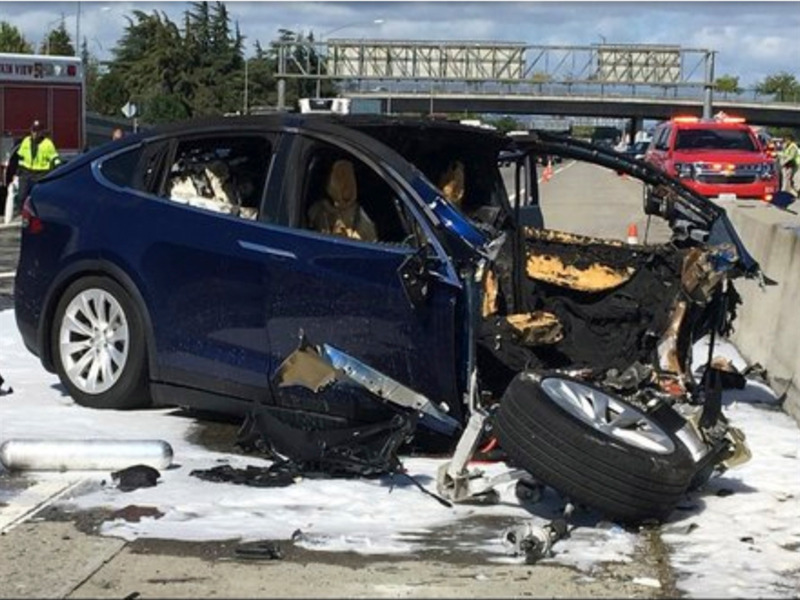 The NTSB said it revoked it, while Tesla said it voluntarily chose to remove itself from the party agreement. In March, the rating agency Moody's downgraded Tesla's credit rating from B2 to B3 because of concerns about the company's ability to hit its production targets for the Model 3. The move hurt Tesla's stock price and drew attention to the frequency with which the company has spent and raised money. 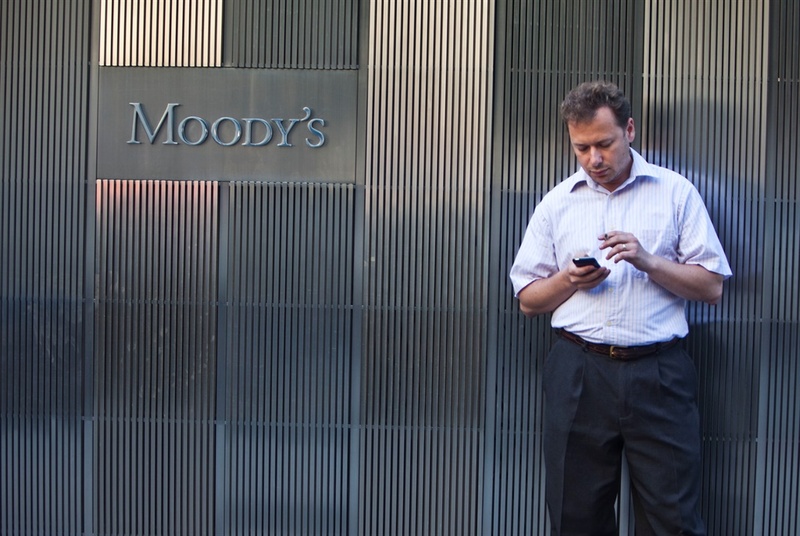 It also reignited concerns over whether the company might eventually go bankrupt. Musk would later say that Tesla would be profitable by the end of the third quarter and would not have to raise money this year. 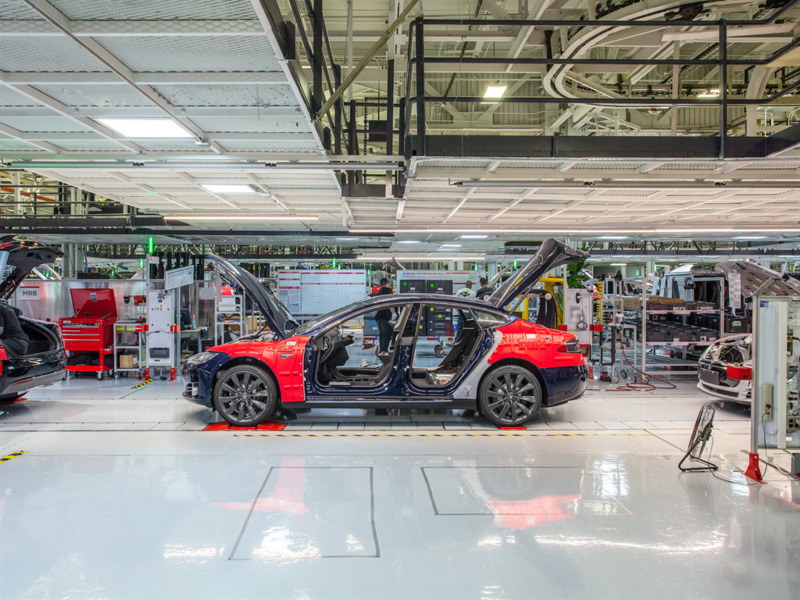 Specifically, the report says Tesla failed to report injuries employees incurred while at work or mislabeled them, avoided some safety markings for aesthetic reasons, and insufficiently trained some employees for dangerous work. 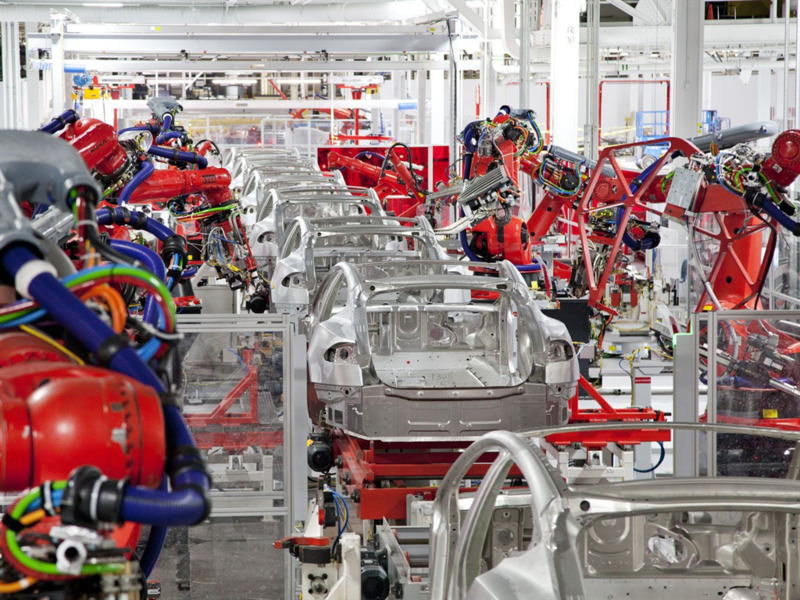 It added that the California occupational-safety agency had logged over 40 violations from Tesla since 2013. 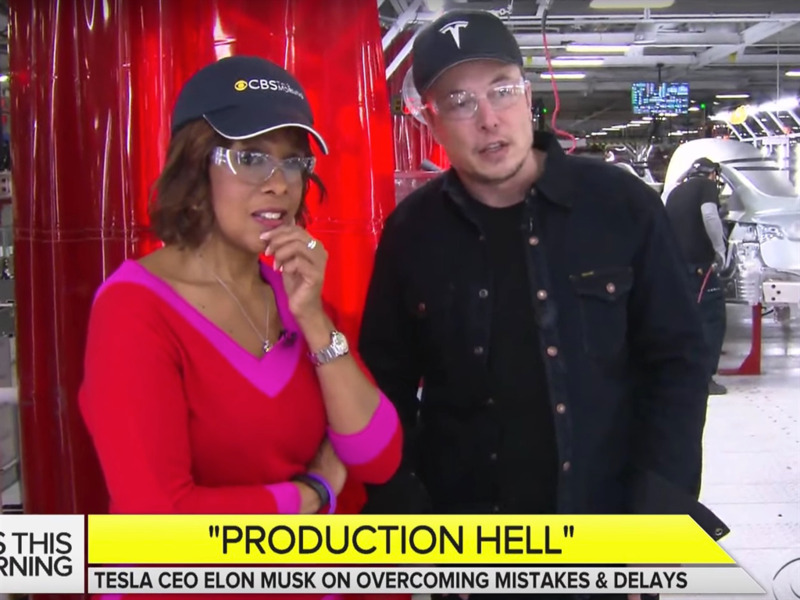 In a blog post, Tesla denied the allegations in the report, calling it "a completely false picture of Tesla and what it is actually like to work here" and "an ideologically motivated attack by an extremist organization working directly with union supporters to create a calculated disinformation campaign against Tesla." Tesla has been unable to hit its production targets for the Model 3 so far.